• Apple Dock is the command center for your Mac. • With Apple Dock you can run applications, switch between apps, open documents and links. 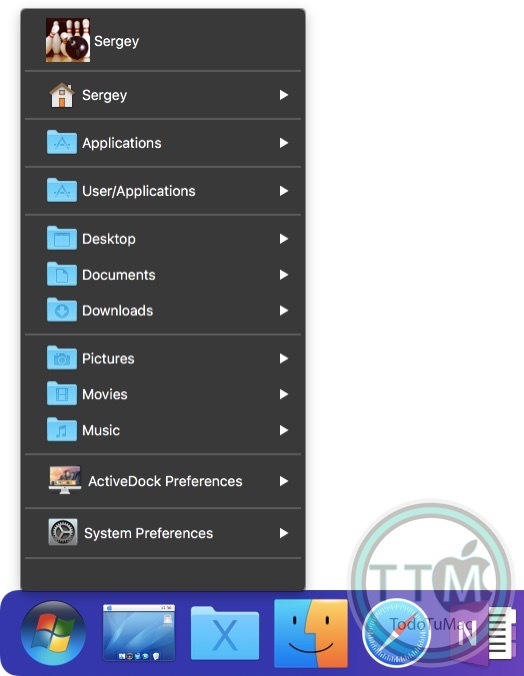 • Unfortunately, Apple Dock lacks many useful features such as managing windows and switching between windows, appearance customizations, hiding app icons. 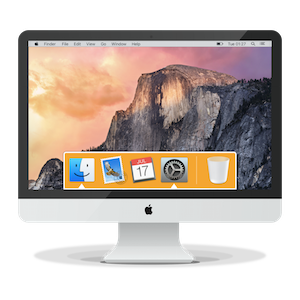 • ActiveDock is a full replacement for Apple Dock with many new features. 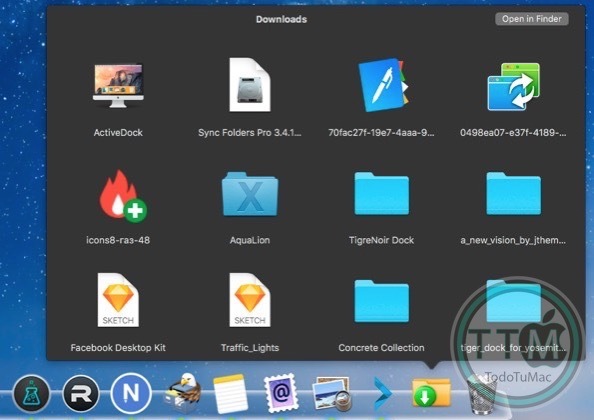 • ActiveDock allows grouping of documents and apps, quicker switching between apps and windows, managing windows right from Window Previews panel. • Also you can customize the appearance of icons and the dock itself as you need. • Command-Click - opening the item menu. • Errors occurred when changing the size of some windows. • A problem with Folder View which did not always open the Folder view.